The Day of the Badman! T-274 The Day of the Badman! 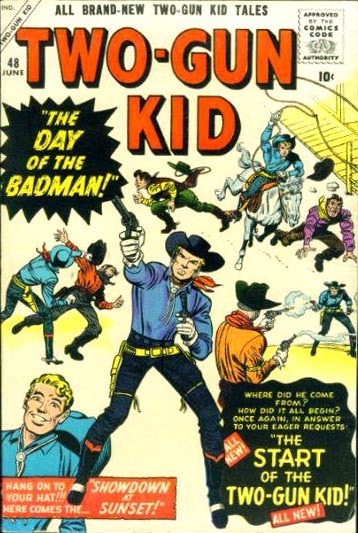 T-264 Origin of the Two-Gun Kid!